Categories: enduro, Full, Mountain Bike. 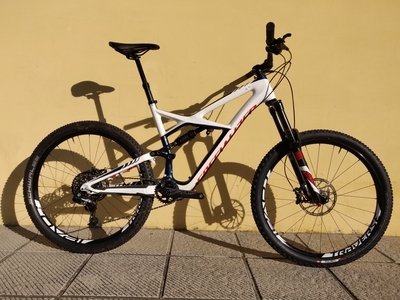 Tags: carbon, discesa, enduro, expert, freeride, öhlins, rock shox, specialized, sram. Brand: Specialized.